Fits iPhone X & Xs. 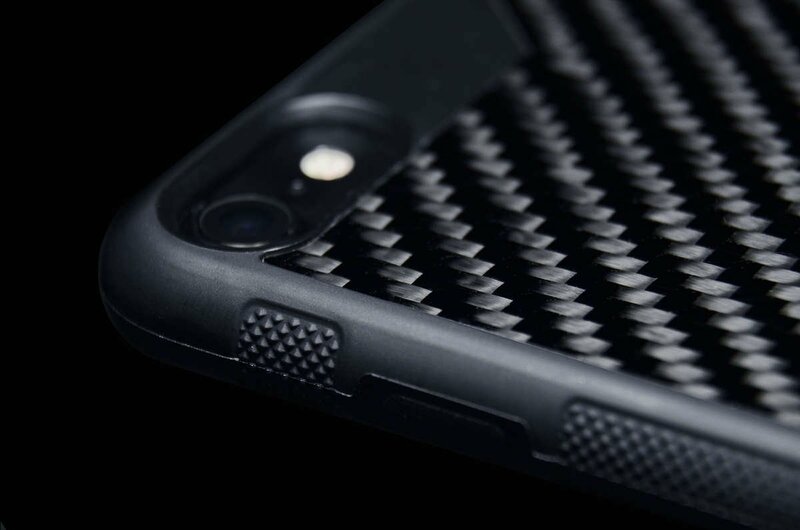 Our newest addition to the CTSlite™ line, the new iPhone X model features a thicker, real carbon fiber backplate and modified side grips for full 360 degree protection. In stock and shipping immediately. 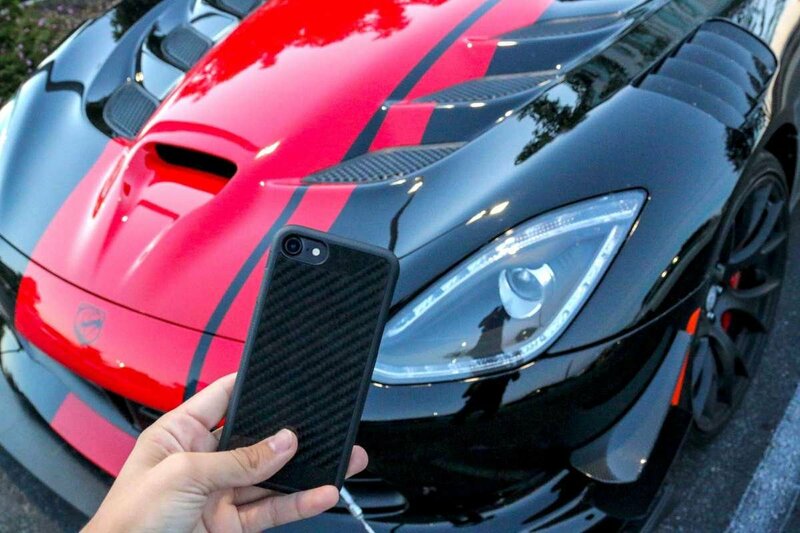 Taking design cues from our flagship Carbon Trim Case design, our CTSlite™ combines an essential rubberized bumper with the same 100% carbon fiber back as the rest of our products. Featuring texturized grips on either side for maximum protection and luxurious microfiber at the top and bottom cutouts, CTSlite™ is the perfect fusion of form and function. 42% Off. Hurry, there are only 55 item(s) left! 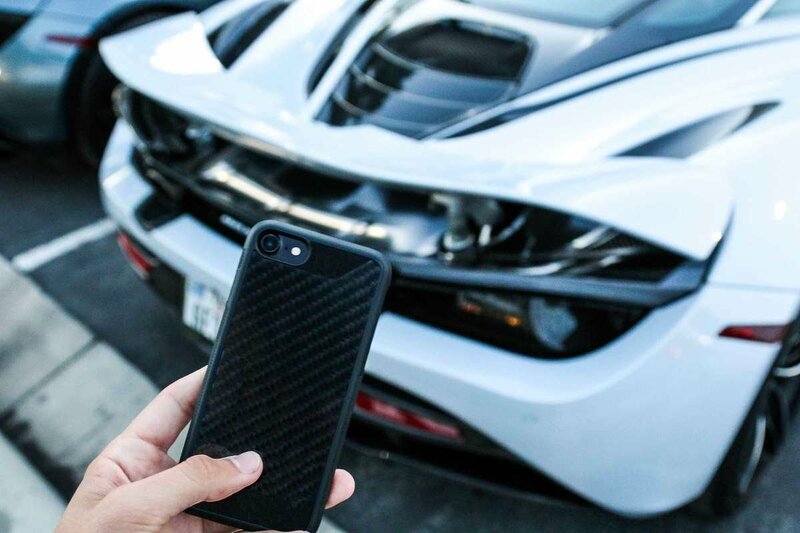 Since the debut of our CTSlite line of protective carbon fiber cases in May, we've grown to love them more than our original cases. Now, we're excited to unveil the newest addition to the CTSlite collection - for iPhone X. 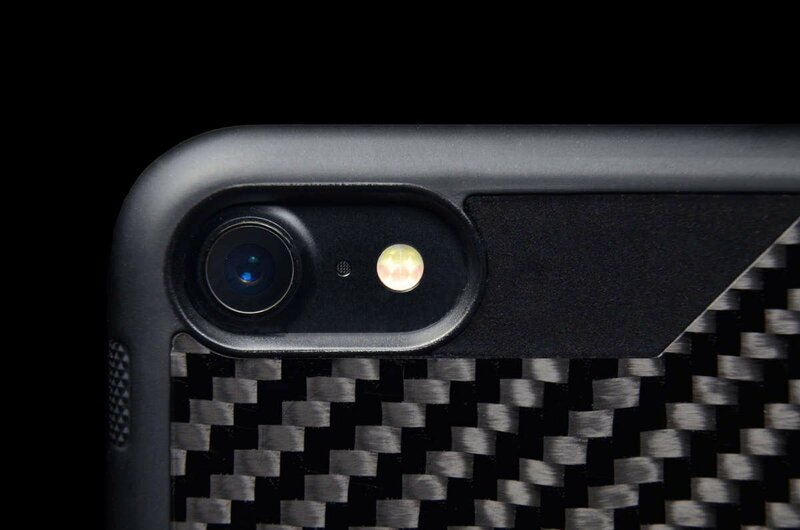 At half the cost of our original cases, CTSlite offers added protection while maintaining the same classic look and feel. 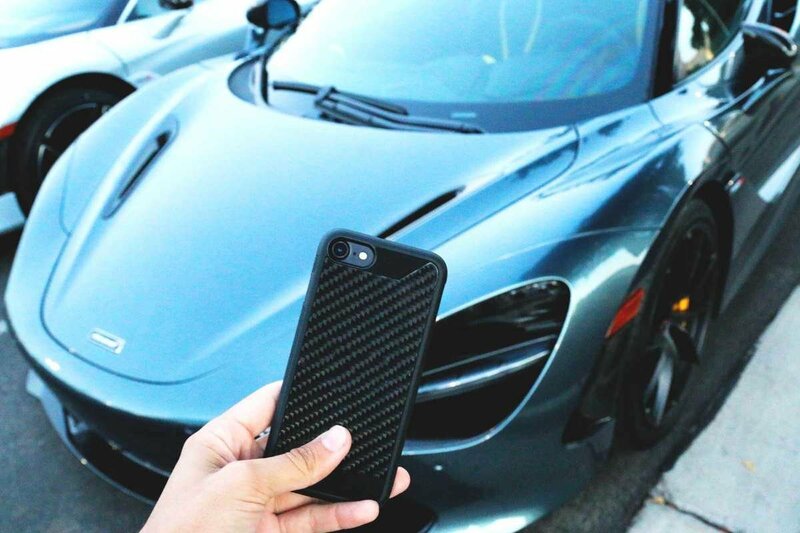 Featuring an updated, thicker rubber bumper with fluted sides for maximum grip, we're confident this is the perfect case to protect your most expensive iPhone yet.